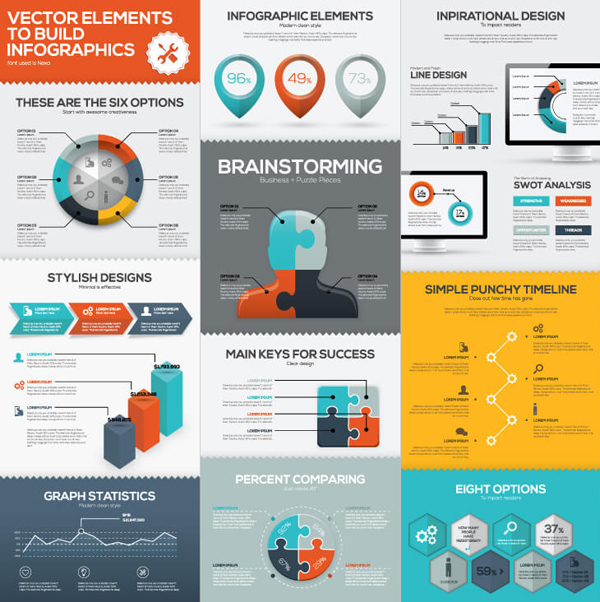 If you create infographics, these highest quality vector graphics and infographics vector elements can saving tons of time with this incredibly massive mega bundle! 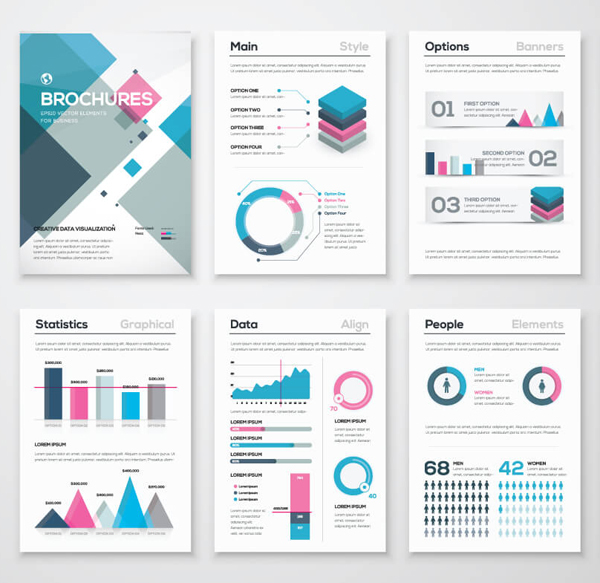 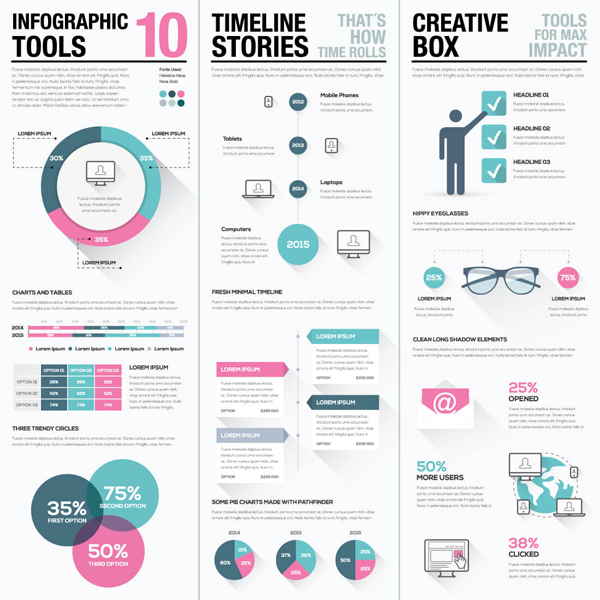 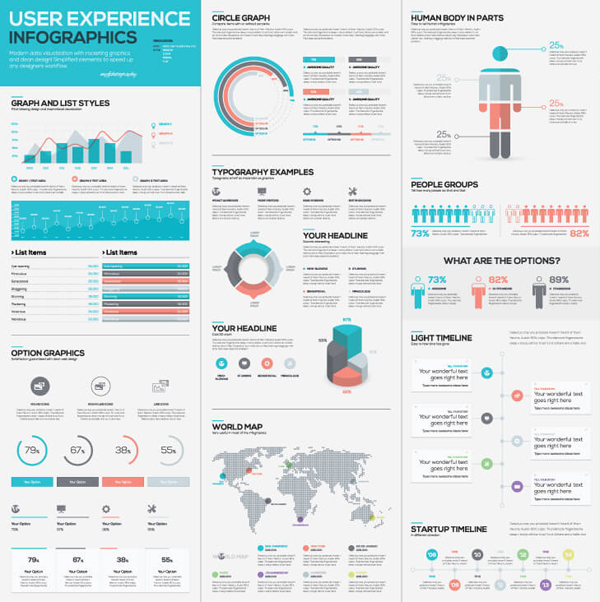 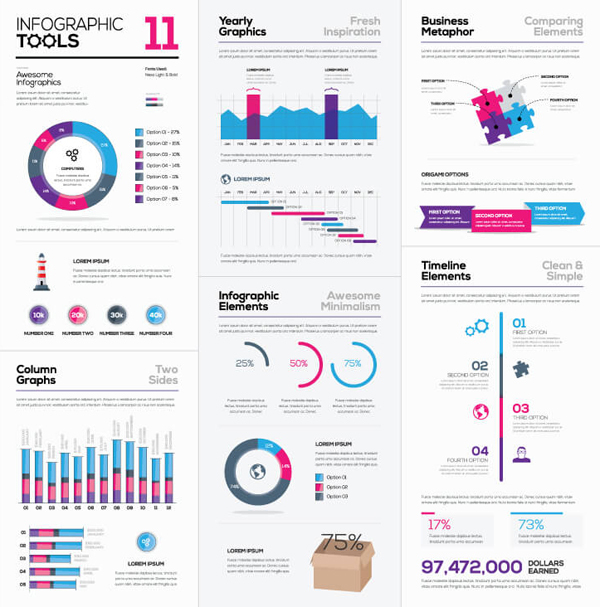 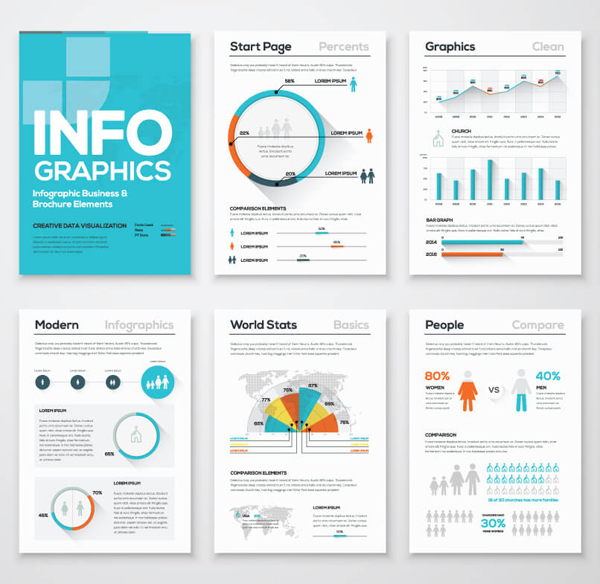 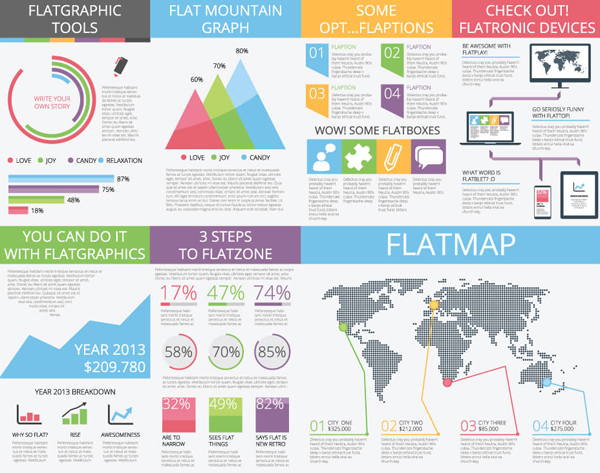 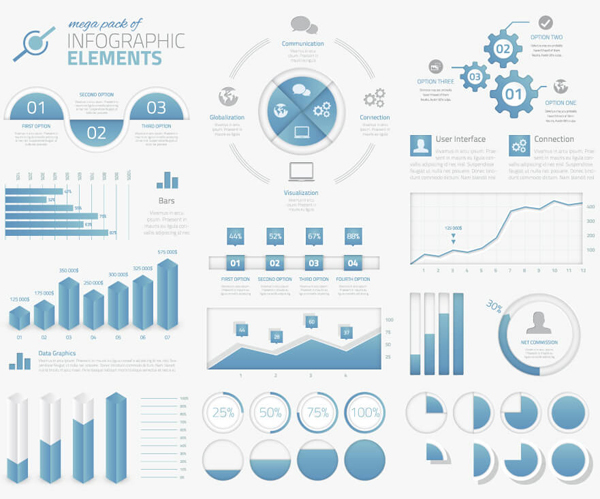 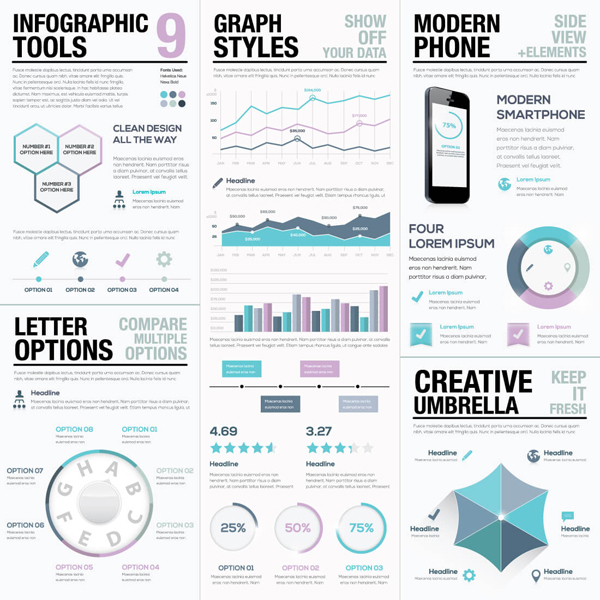 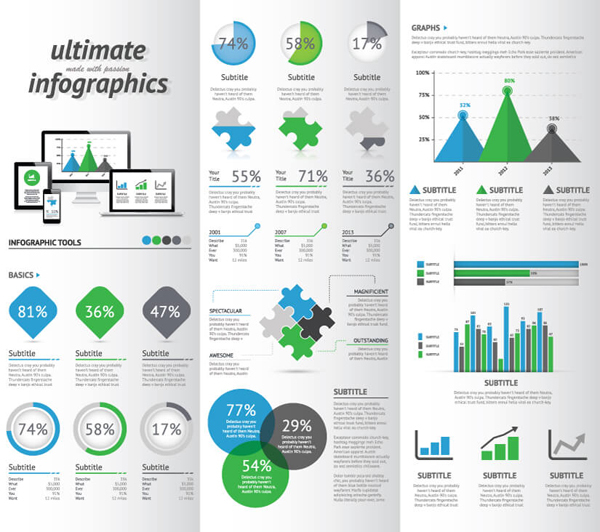 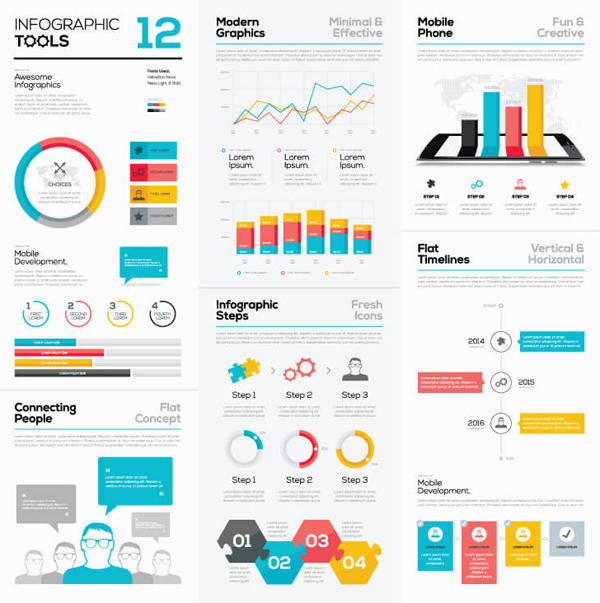 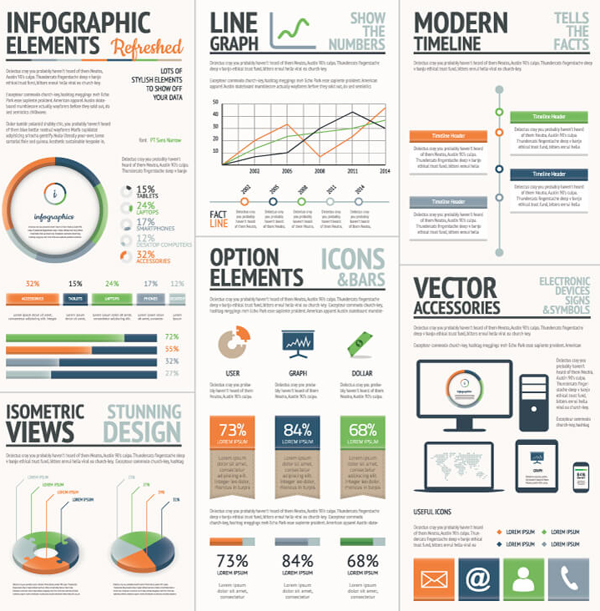 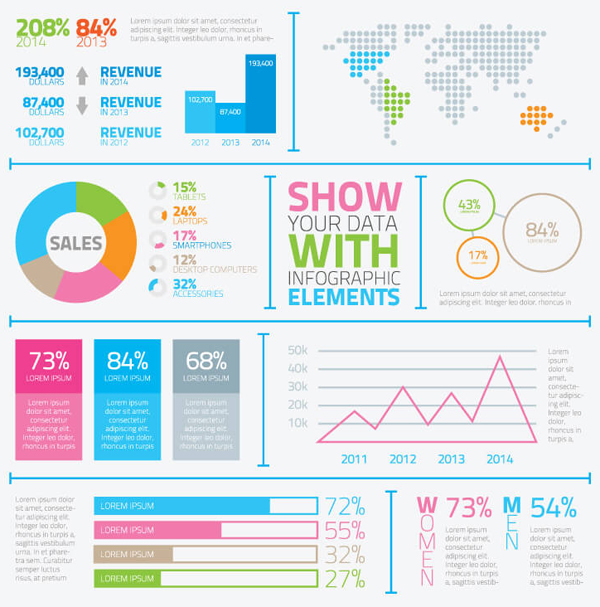 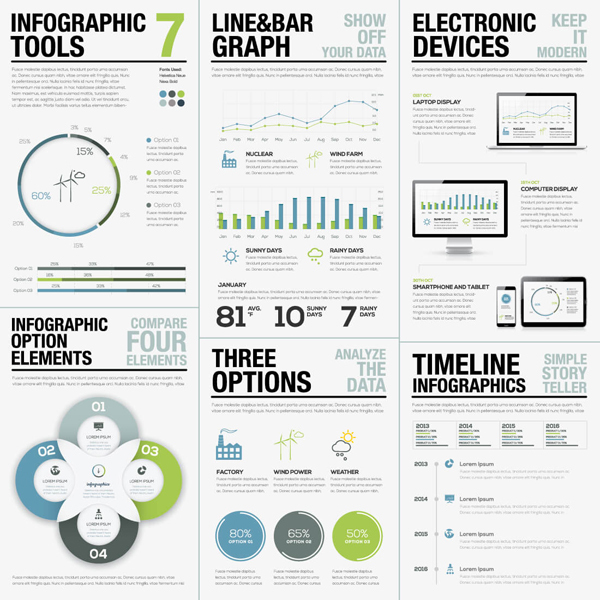 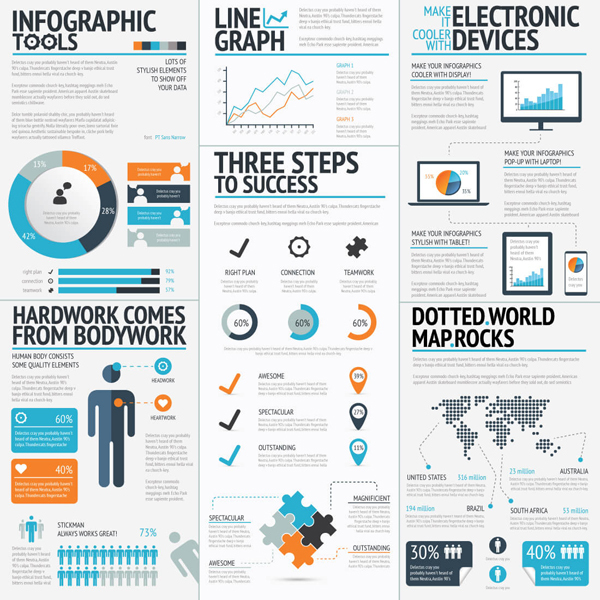 Packed with a combination of 5 Infographic Bundles (each loaded with a number of infographic sets), you’re getting 1000s of graphic elements to put together the perfect infographic faster and easier than ever. 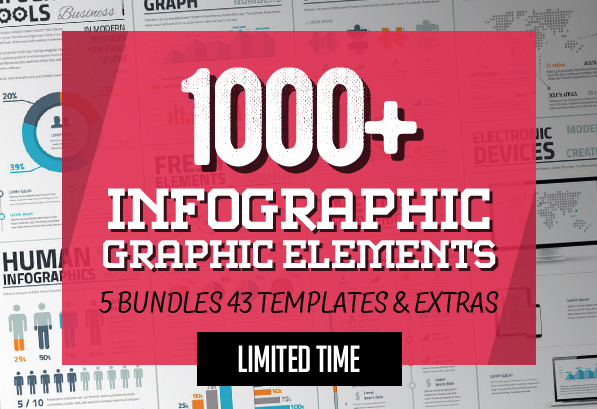 And you’ll also get more than 40 graphic extras including icon sets, text effects, vector illustrations and so much more.